Pastor Ed Craft at Christ Fellowship in Ringgold, GA, teaches out of Mark 4 on the Parable of the Sower. He covers the three types of spiritual conditions that malfunction against the Spirit of God, and then how to produce what God wants in your life, how to get to a place of surrender. Everyone has been all four soils at one time or another because we are just people, but surrendering is a matter of physically taking a step in the Lord's direction. The Lord is the Sower, the seed is the Word of God, and we are the soil. The hard soil is hard-hearted. It means there is no response when the Word of God is preached. People hear it and walk away unchanged and even glad the sermon is over. The arrogance of people who are hard-hearted is they will seek any way to heaven other than the Lord. Psalm 95 says "Harden not your hearts." (ESV) Paul in Ephesians chapter 4:18 describes people who are hard-hearted as "...darkened in their own understanding, alienated from the life of God because of the ignorance that is in them, due to their hardness of heart..." (ESV). People who are the hard soil have become insensitive to the Word of God. The Rocky Soil is people who are easily offended. They accept the Word of God until something happens in their life that challenges their faith, but instead of hanging in there they get mad. When we are rocky soil there is no way we can hold on when opposed and therefore are driven away from what Christ wants in our life. Instead, we are offended, have not submitted, and are full of ourselves. Thorny soil, the seeds that fell among thorns, represents people who hear the Word but choose to serve other gods and fall away. The cares of the world and money, desire for stuff, is serving other gods. We become thorny soil when we decide other things are where we need to go. The way of escape that Paul talks about is the Lord himself. We can escape from the temptation to pursue other gods when we make a decision to get up physically and do something about it. The Lord can heal you and provides a window to be changed but we're required to move through it. God is in the revelation business and doesn't keep secrets. The things that burden us need to be discussed with someone. God already knows all about us and it's important that we get open, receptive, to the Word to get the blessing. God waits on you to become open and become the soil that is receptive. We become good soil when we hear God's voice and respond, accepting that life doesn't center around self, an open surrendering to the Lord. 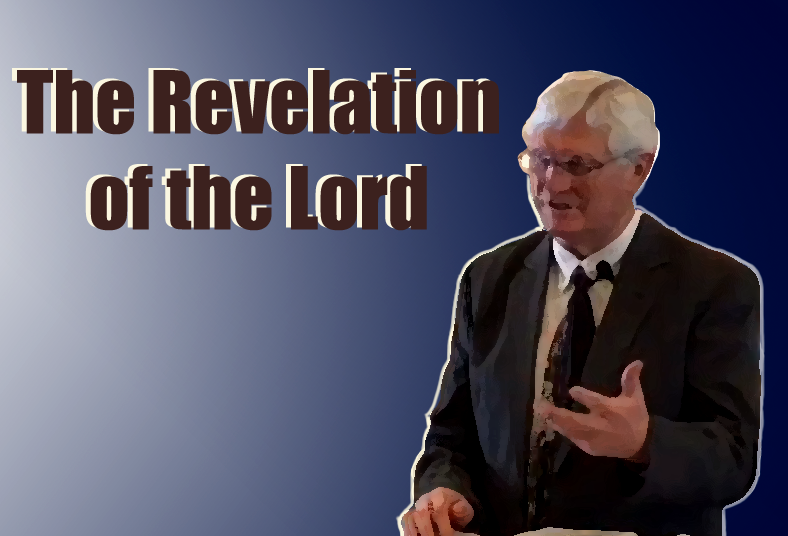 The revelation of the Lord has to come to us. The more we want the Lord's revelation, the more will come. Start somewhere with the Spirit of God and he will open the doors wide.